Update: additional information on this Kickstarter project can be found here. 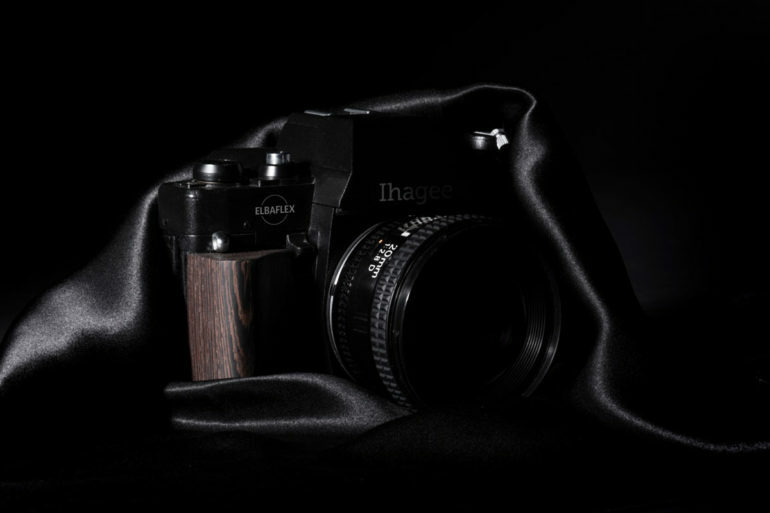 "The inside of the camera is based on Ukrainian camera technology design manufactured in the Ukrainian Arsenal factory up to the late 1980s. This inside of the camera has been improved by carefully reengineering some of its key components, especially some of its mechanical elements. These parts include elements of the mechanical shutter, the usage of different sealing materials of the highest quality and a new, soft stop of the mirror on a specially designed foam pad. 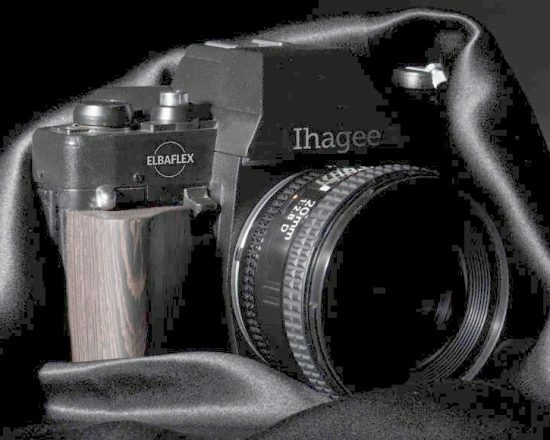 Besides these technical changes on the inside, the team has designed a beautiful body along the line of the famous German Ihagee ELBAFLEX camera. 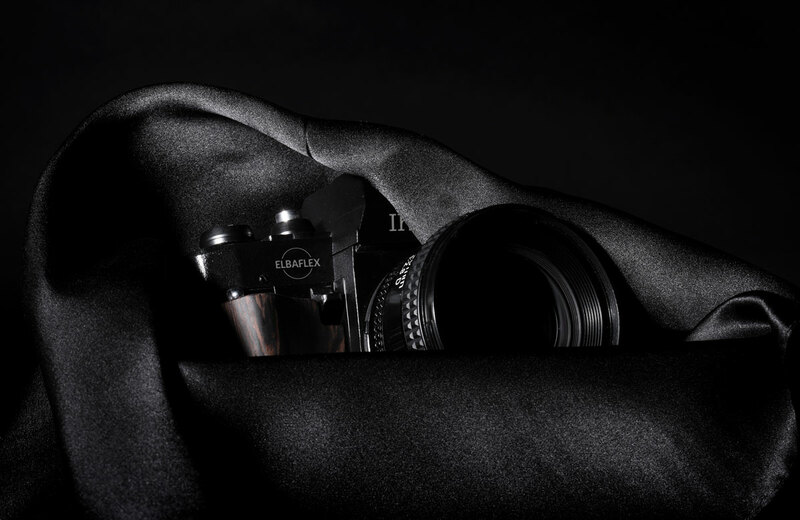 It is possible to personalize the camera with a choice of leather coating and associated straps." This entry was posted in Weird and tagged F-mount film cameras, Ihagee Elbaflex film SLR with Nikon F-mount, Kickstarter. Bookmark the permalink. Trackbacks are closed, but you can post a comment.